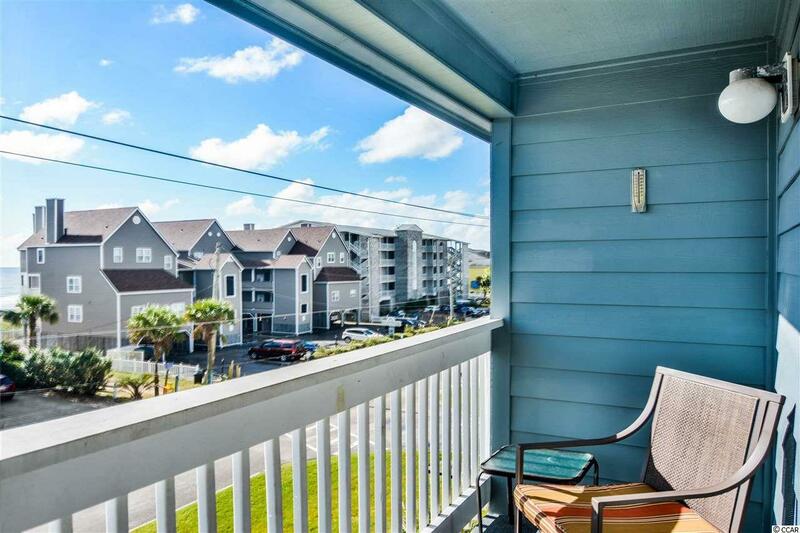 3bd/2ba ocean view condo located in Surfside, also known as the "Family Beach" - just across the street from the ocean! Great for an investment property OR as a second home! 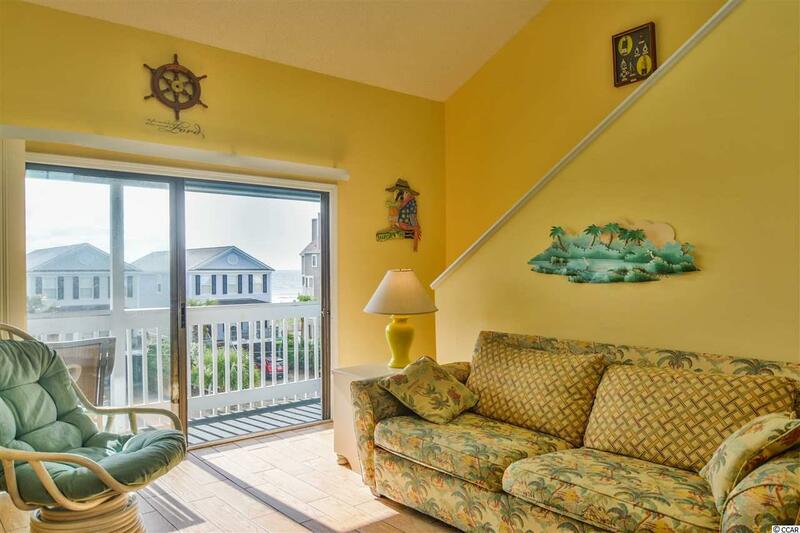 Enjoy your morning coffee on the porch facing the ocean. This unit boasts lots of great features like vaulted ceilings, walk-in closets, spacious breakfast bar, ceiling fans, and much more. 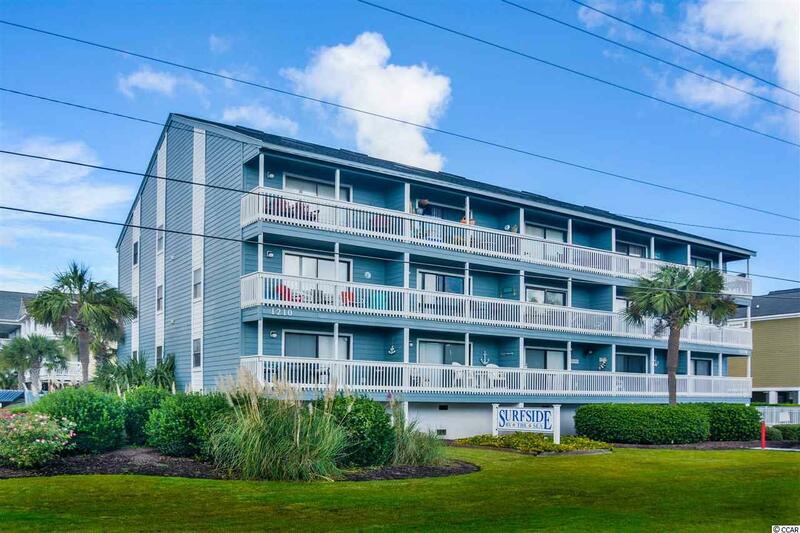 Also, enjoy access to the ocean view community pool! Keyed storage available under building - perfect for storing bikes, chairs, and other beach gear! 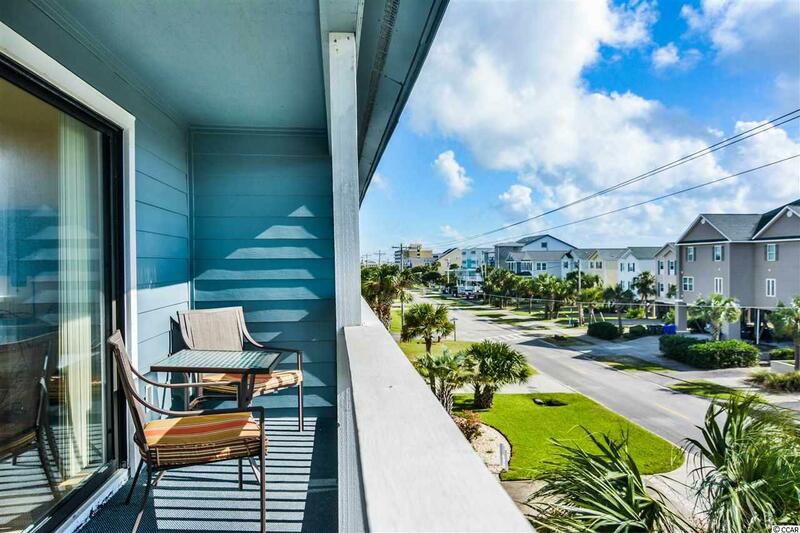 Surfside by the Sea HOA welcomes owner's small pets including cats and dogs. Surfside Beach is just a few minutes to everything Myrtle Beach has to offer including Coastal Grande Mall, Tanger Outlets, marinas, public docks, landings, restaurants, golf courses, shops, entertainment, Myrtle Beach International Airport, Broadway At The Beach, The Market Common, Barefoot Resort and Coastal Carolina Univeristy (CCU).